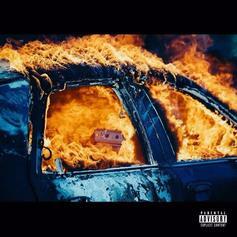 Stream Yelawolf's New Album "Trial By Fire"
Out now, stream Yelawolf's new album "Trail By Fire," featuring Juicy J, Kid Rock, Travis Barker & more. 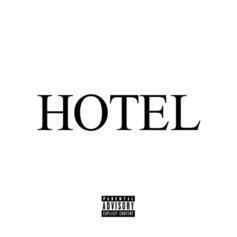 Yelawolf returns with a surprise EP called "Hotel." 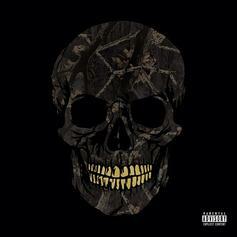 Yelawolf and DJ Paul have joined forces for a new free EP titled "Black Fall". 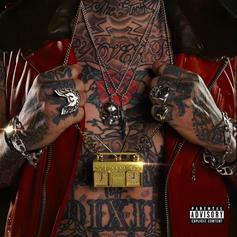 The 5-track EP features a guest appearance from Rittz. 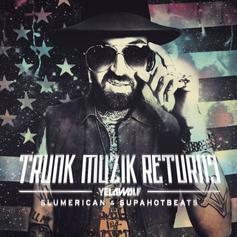 Yelawolf releases his new mixtape "Trunk Muzik Returns". The 10-track mixtape is entirely produced by WillPower and features A$AP Rocky, Paul Wall, Raekwon, and more. 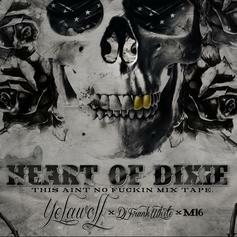 Yelawolf drops off a free project for the fourth of July, teaming up with DJ Frank White & producer M-16. 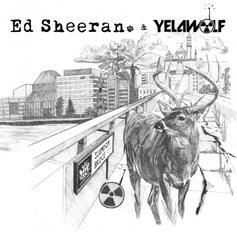 UK native Ed Sheeran links up with Yelawolf for this four-track EP.